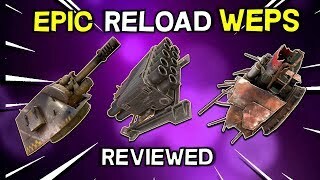 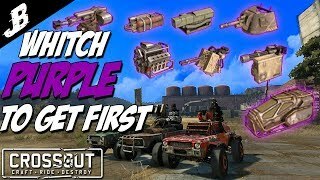 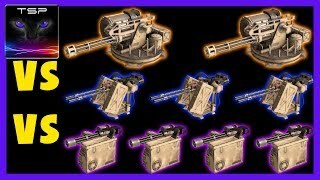 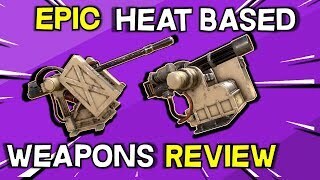 Which Purple weapon/Item should you get first??? 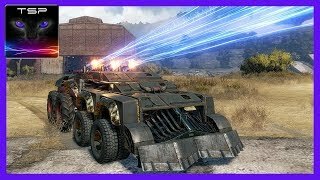 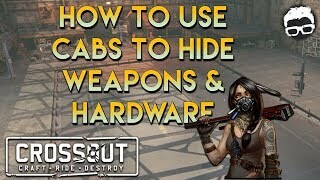 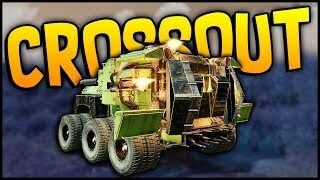 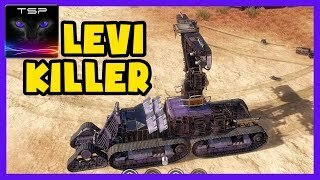 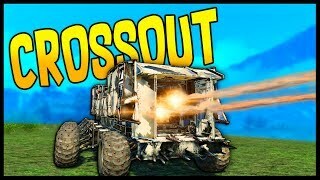 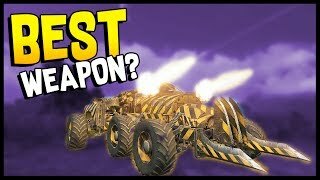 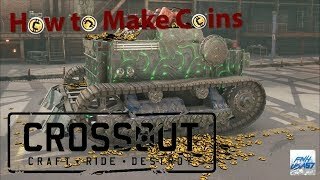 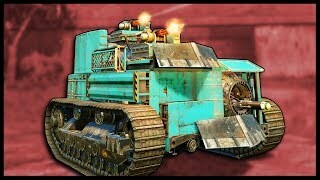 Crossout #22 - Ultimate 3x Thunderbolt Shotgun Build - DESTROY THEM ALL! 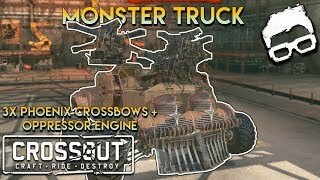 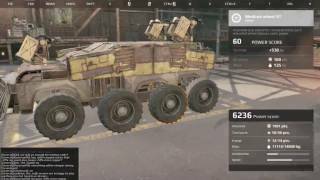 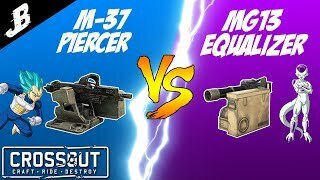 Crossout #24 - 2x Reapers vs 3x Spectres vs 4x Equalizers - Which is Better Combo? 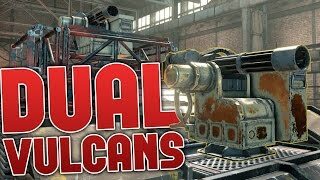 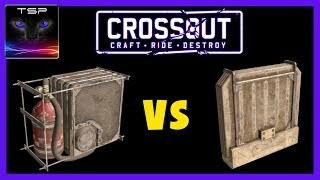 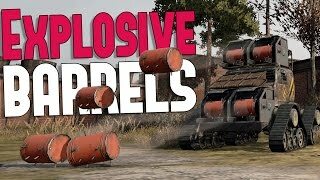 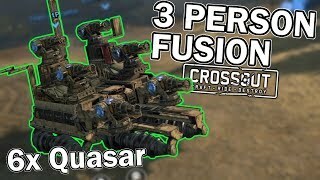 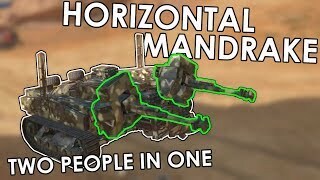 Crossout #32 - Radiators vs Coolers - Which is Best Combo for 4x Miniguns?